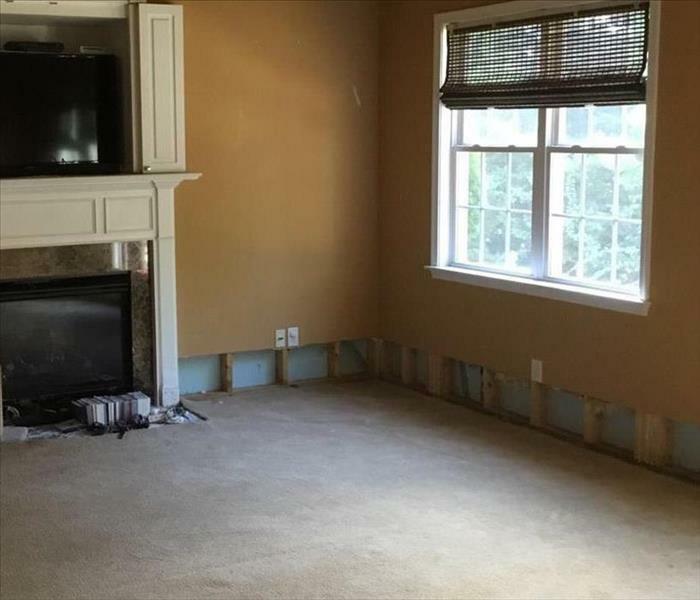 SERVPRO of Charlottesville can simplify the restoration process by handling both the initial water damage mitigation and rebuilding the affected areas. Having one qualified company for the entire process can save time and keep costs low. We can provide this continuity by supervising a full range of restoration services that will bring a building back to full functionality. 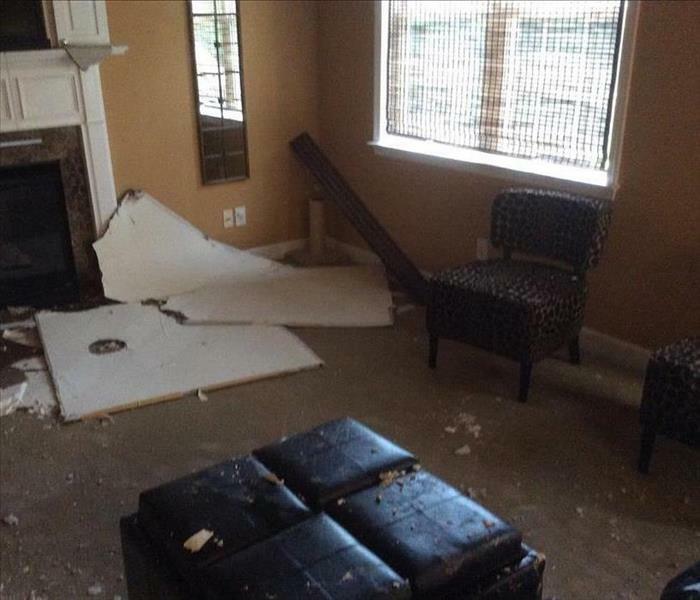 How well do you know how to handle carpet that has been affected by water? Everything was perfect. The tech kept me well informed during the whole process.